There are no fads or secrets to getting lean. It actually drives me a bit crazy to hear about all the different things people are willing to do - some are very unhealthy, unnecessary, and in many times, not even effective. I love that I attract a certain following. 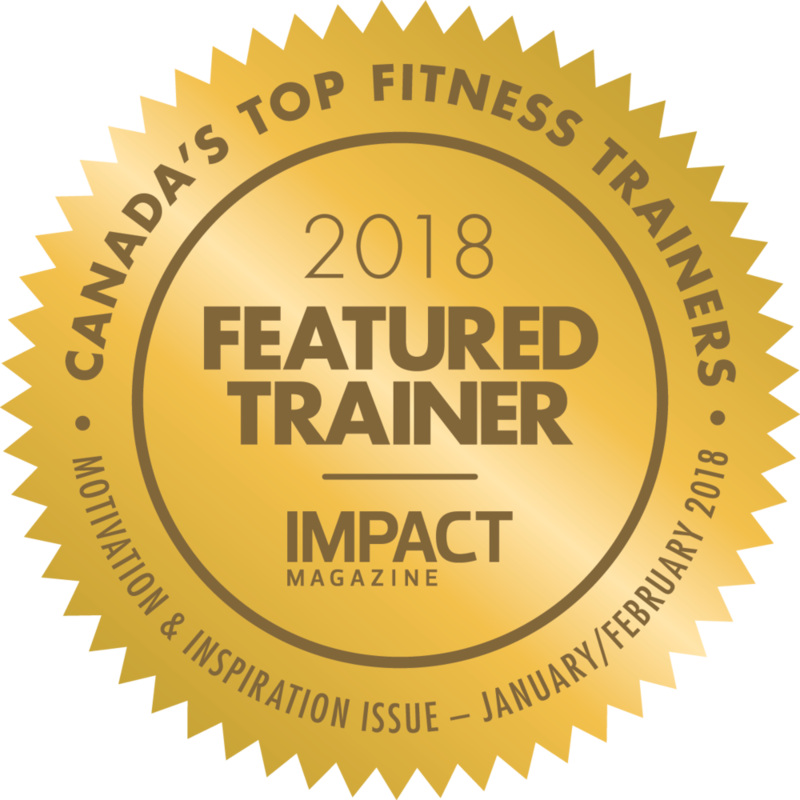 Individuals who are in great shape already, or have been in the past, but are ready to learn more of what it takes to bring their fitness to the next level. I think I attract that type of person because that I basically me . I know that meal prep can be a bit daunting, especially figuring out what to make that is healthy but also tasty. Here is one of my absolute favourite meals - its quick, minimal ingredients, packed with lean protein, and of course it is so yummy! Lets talk supplements. I, like most people, will go through cycles of diligence. Times when I take supplements as planned, times when I’ll take none, and several other degrees in between. I will also change formulas on a regular basis so will most likely blog more about the different supplements I’m taking as I go. But for now, here are some of my favourites right now. At home or away, and I’ve been all over the world, we use gyms. We use gyms with other people, and most people are generally pretty good about the shared space. However, some behaviours should be addressed. For the past few months this recipe has been me to go meal. It is delicious, but also packed full of protein, good fats, and carbohydrates to keep you going for hours! I originally created these workouts and tips for my clients for the times I am away, but I am thrilled to also share them with you! Not only will this Challenge keep you on track with your personal goals, it will also let me share with you more of what I think is important when it comes to fitness.